Slow-burning electro waves for calm days. Subtle techno and electro music, Cleveland offers dreamy synth waves to beat them all. Known regularly as Andrea Mancini, a recent relocation to Brussels has open doors into the electro scene for the young producer. While Boiler Room and Cologne imprint Cómeme have asked him to delivers mixtapes and sets. Last year saw the release of debut album Atlas on the Catalan label Hivern Discs. Synth-house waves, Cleveland’s sound originally leant towards a deeper house sound. 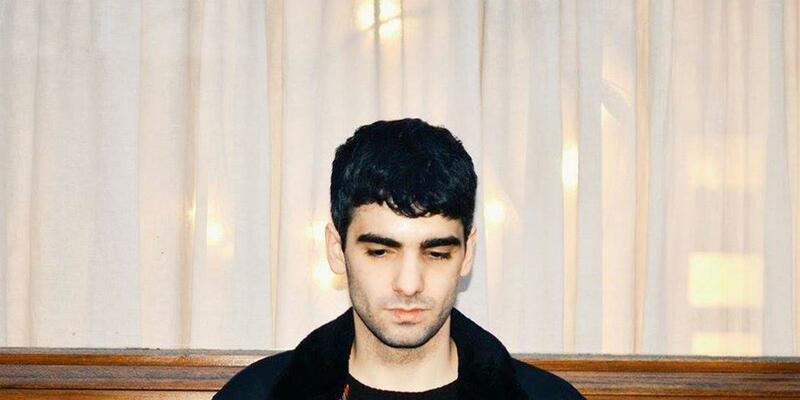 Being confined in not what Andreas plans to be, as latest release Atlas has a more synth-pop feel to it. Plenty of interesting samples and drums to keep the flow at an optimum level while the waves slowly crash against the percussion.